Well, I am on a Harvest kick as of the past two days.... my digi's, my latest tags in my etsy shop, and I actually had to put a long sleeve shirt on at the kids football practice. Gotta love the Northeast in August, lol! 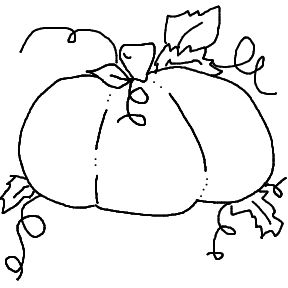 Here is a pumpkin digi stamp for you!